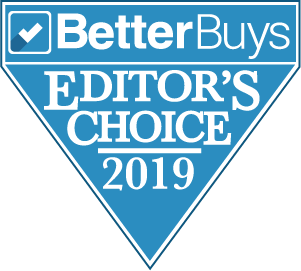 Better Buys Honors Four Epson Commercial Document Scanners with Editor’s Choice Awards | Industry Analysts, Inc.
5 At 300 dpi, based on 8.5″ x 11″, 1-sheet scan speed. 7 At 300 dpi, based on 8.5″ x 11″, 1-sheet scan speed, using the battery. This entry was posted in Epson and tagged Better Buys, Document Scanners, Editor’s Choice Award, Epson, scanner by IA Staff. Bookmark the permalink.